Ahead of its official launch in Australia, we have rounded up everything in our Oppo A7 (2018) review in Australia including its release date, official price, availability and much more. 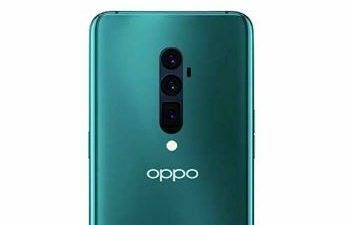 The selfie expert (pro-claimed) Oppo has now released its next iteration silently in A-Series named Oppo A7 in Nepal and China whereas flagship-level handset – Oppo RX17 Pro and Oppo R17 are on their way. 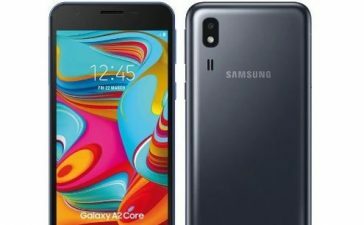 The Oppo A7 (2018) in Australia is yet to be announced, however. The handset in China and Nepal comes with an impressive amount of battery – 4230mAh (non-removable), a great combo of a dual rear camera, Ai Selfie camera and gradient color options. A plethora of other key Oppo A7 highlights are related to 6.2-inches gorgeous screen, Gorilla Glass 3 Protection, Android 8.1 Oreo OS and Snapdragon 450. So, without wasting a second more, let’s keep going. 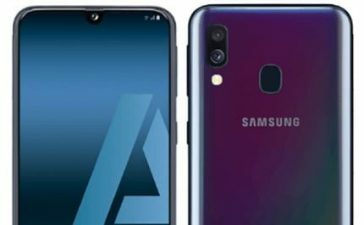 As mentioned above, Oppo A7 (2018) release date in Australia is yet to be decided as Oppo itself didn’t reveal when (or if) A7 arrives on Australian shores. 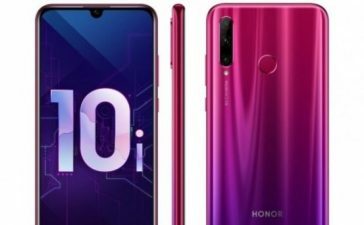 The handset, however, is already up to pre-order with immediate effects and will start landing on shelves officially from November 22. 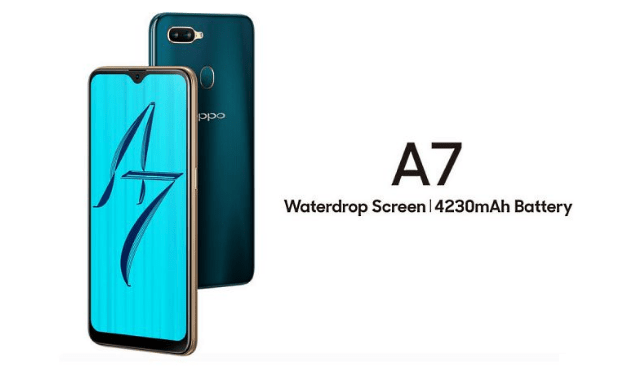 Just like Australia, Oppo A7’s official availability in Europe, America and other contents is yet to be revealed too. Let’s wait for a couple of days. What do you say? The Oppo A7 (2018) Price in Australia is expected somewhere in between AU$315-350 and for a Chinese audience, Oppo A7 costs CNY 1599 which is approximately $230/€200. Perhaps that sounds affordable if you are living in China but in Nepal – Oppo A7 set users back around NPR 35790 which after quick currency conversion comes to around AU$425 ($310/€270). Again, we have just added our educated guess as final and accurate pricing details will be shared once it arrives in Australia. So, let’s wait for that. The Oppo A7 (2018) specifications in Australia include 64GB/32GB of onboard memory with 4GB and 3GB of RAM respectively, 13MP + 2MP rear and a solid 16MP front-facing camera. 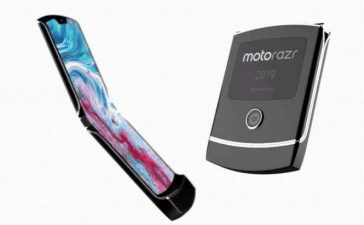 There is a rear-mounted fingerprint scanner for unlocking the device in a jiffy and a hefty 4230mAh battery lasts longer. Rest of the details are listed below. 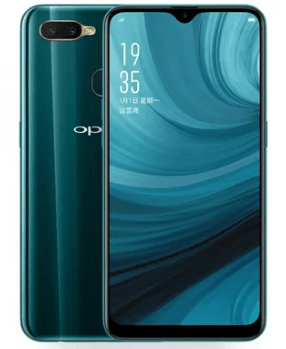 There is nothing to be surprised as Oppo once again went with the plastic approach with Oppo A7 – similar to its predecessor. 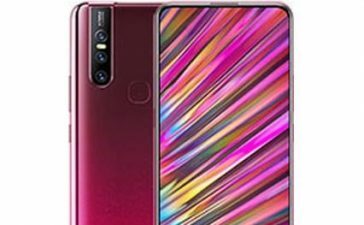 Well, it’s not deniable that Oppo has always been innovative in terms of designs. 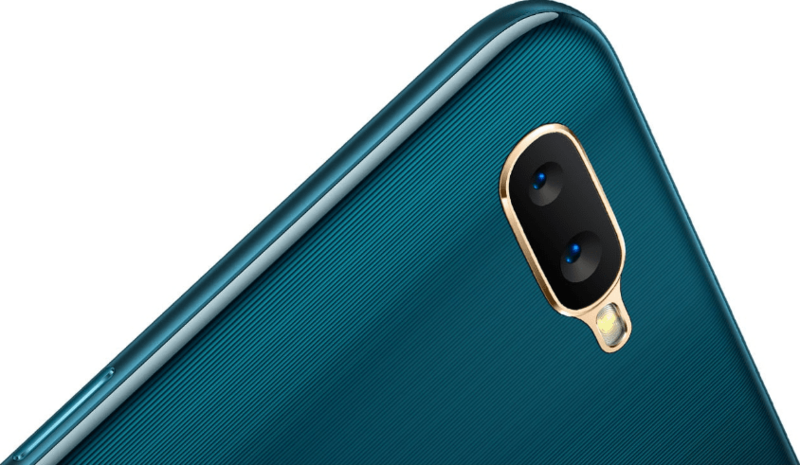 Oppo managed to give A7 a dazzling look even with the plastic body and manufactured a handset with plastic frame and glass out front – protected by Corning Gorilla Glass 3 from minor scratches and falls. The volume keys are mounted on the left side whereas a power button holds its position on the right side of the phone. The handset comes in 3 color options to choose from – Glazing Blue, Dazzling Gold and Rose Pink. 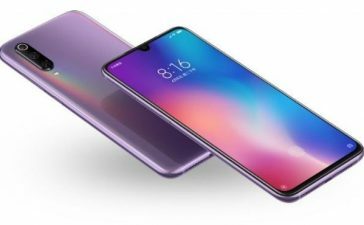 The device packs a gorgeous and bright 6.2-inches screen based on IPS Technology with a maximum resolution of 720 x 1520 Pixels and an aspect ratio of 19:9. If you’re already using an AMOLED screen smartphone, IPS won’t be as appropriate with contrast as you would want but it’s a lot impressive, offering punchy colors. The positive side is, A7’s brightness is sufficiently high and when cranked full, contents on the screen can easily be viewed in direct sunlight. The viewing angles are great too and don’t incur any shades. Hence it takes your enjoyment to the next level when it comes to playing games or watching movies. Software-wise, Oppo has its own custom overlay over the stock Android which is known as ColorOS. Alongside ColorOS, it runs on Android Oreo 8.1 operating system. And it’s further upgradable to Android Pie 9.0 or not, it is a mystery. Now digging down inside, Oppo A7 is backed by Qualcomm Snapdragon 450 Chipset – partnered with 3GB/4GB of RAM and Adreno 506 manages a graphical department quite amazingly. Making a long story short, A7 is snappy and is quick in a day to day multitasks. Though you’ll notice a lag if you love playing graphics enriched games or work on multiple apps simultaneously. Spend a bunch of more bucks and get your hands on Vivo V9 which offers super-fast and flawless user experience. The Oppo A7 (2018) comes with 2 different onboard configurations – 32GB and 64GB to accommodate your all kind of stuff with ease. And the most important of all, one can expand it further up to 256GB via microSD card. Thus one can save a plethora of songs, images, videos and even movies. On paper, Oppo A7 is equipped with a 13MP + 2MP rear camera with an aperture of f/2.2 and f/2.4 respectively. And out front, you’ll see a 16MP selfie snapper which also lets you record 1080p videos at 30fps. Performance-wise, a rear camera captures bright and decent images but you do better go for Nokia 6.1 Plus which offers the same results at less price. The HDR Mode treats images aggressively and most of the times pop the colors up which clearly looks artificial. However, it’s not that really bad as one will get colorful and dazzling images and videos of course, at this price point. The Oppo A7 comes with an abundant performance duty 4230mAh non-removable battery which enables to have maximum battery time. That means you wouldn’t be needed to charge this device that often. 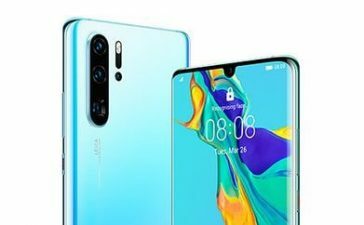 With a moderate/casual use such as browsing the Internet, playing a few videos and other day-to-day tasks, the handset will consume only 11% battery in an hour. And if you’re a kind of heavy user, Oppo A7’s battery will easily last you an entire day even with 10% juice left before going to bed. 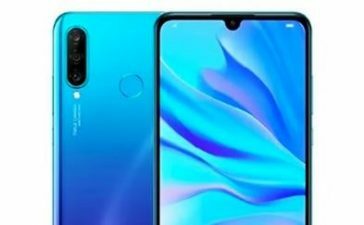 8.1To be honest, we personally don’t think Oppo A7 will gather a lot more attention in the most competitive market department right now as it lacks a footprint of a handset which aims to leave its impressions on the audience for a long time. 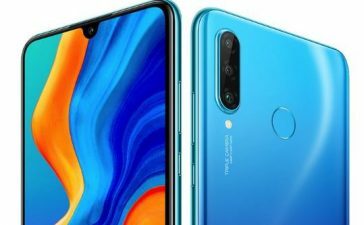 For beginners, however, with an all-plastic design in Australia with a 720p screen, they will have too many other beautiful midrange devices available around. For instance, Oppo F9 Pro which set users back a few bucks more (not a lot more) and gives a ton of groundbreaking configurations. We would suggest you think twice before you get your hands on one as giving a try to other alternatives won’t leave you to end up buying a handset which doesn’t fulfil your requirements. If you have any questions and concerns regarding Oppo A7, let us know down in a comment section and don’t forget to share it with your nearest and dearest.